A great rental ski to learn and improve on; the Head Shape One suits low to moderate speeds. It's super stable, forgiving, and easy to turn. You'll soon be progressing to better technique and picking up some speed. 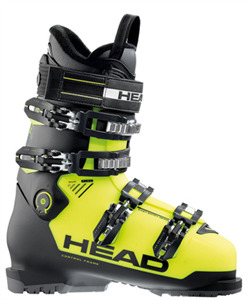 A great rental ski to learn and improve on; the Head Shape RX suits low to moderate speeds. It's super stable, forgiving, and easy to turn. You'll soon be progressing to better technique and picking up some speed. A bit like skis, but shorter! Snowblades make a small mountain bigger. Full alpine Tyrolia bindings for safety. Have a go and add another dimension to your skiing! A super comfy ski rental boot, the Head Avant Edge is one of the most popular choices on the market. A women's specific model, it has loads of space to allow blood circulation, and the fleece liner with plenty of padding makes it a warm and comfortable option even at the highest altitudes in the 3 Valleys. 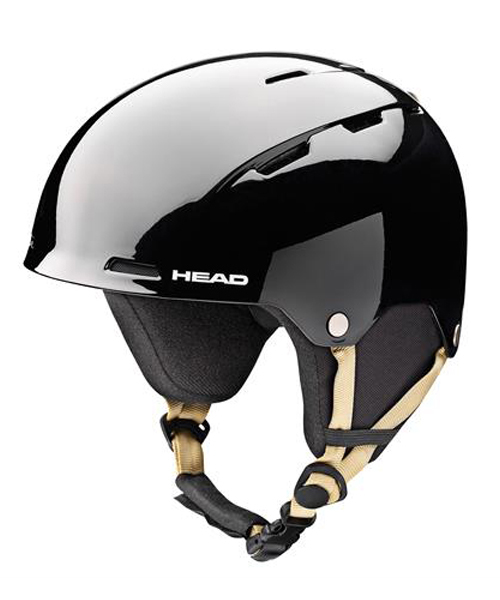 Suitable for all levels of skier up to advanced. Enjoy your skiing.. Since 2012/2013 season! 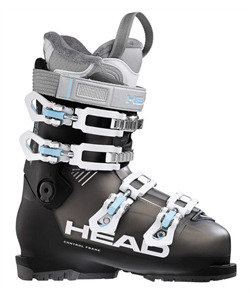 In all our adult ski boots you will find them equipped with Sidas 3D insoles. They provide both comfort and Hygiene. A more performance option, this slightly more fitted ski rental boot will allow more confidence and response for a broad range of skiing levels. The women's specific design makes it comfortable on the lower leg and forefoot with more heel hold for those who want a little more control. Enjoy your skiing.. NEW for 2012/2013! In all our adult ski boots you will find them equipped with Sidas 3D insoles. They provide both comfort and Hygiene. The women's Atomic Hawk Plus rental ski boot will help all levels of skier enjoy the pistes of Meribel in warm comfort. This boot has plenty of hold for control and performance. Added comfort! In all our adult ski boots you will find them equipped with Sidas 3D insoles. They provide both comfort and Hygiene. Who knew rental ski boots could be so easy going? A wide fitting boot with a generously padded liner, if your feet twinge at the memory of last year's ski hire boots then the Head Next Edge is for you. Suitable for all ski hire levels up to advanced. Enjoy your skiing.. Since 2012/2013! In all our adult ski boots you will find them equipped with Sidas 3D insoles. They provide both comfort and Hygiene. 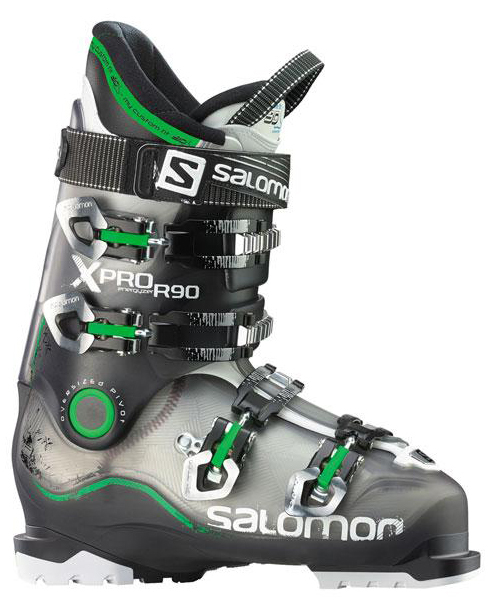 A more precise fit, this popular Salomon rental model can help you avoid those bruises caused by slopping around in wider ski rental boots. 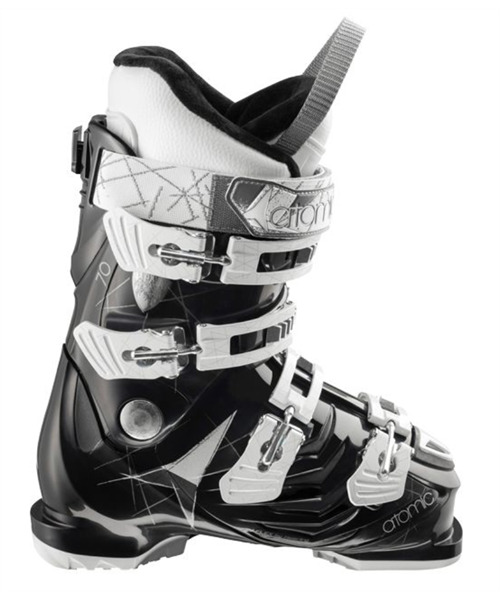 Intermediate to advanced skiers will love the confidence and control that comes from a ski hire boot with a little more performance. 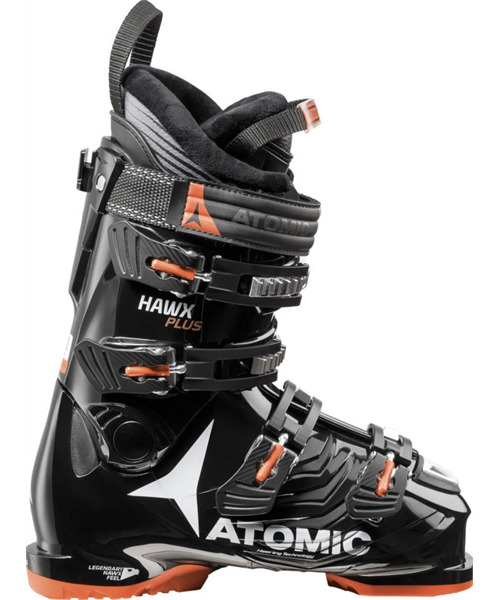 Built for both comfort and performance, the Atomic Hawk Plus makes an ideal ski boot hire choice for all levels of skier. 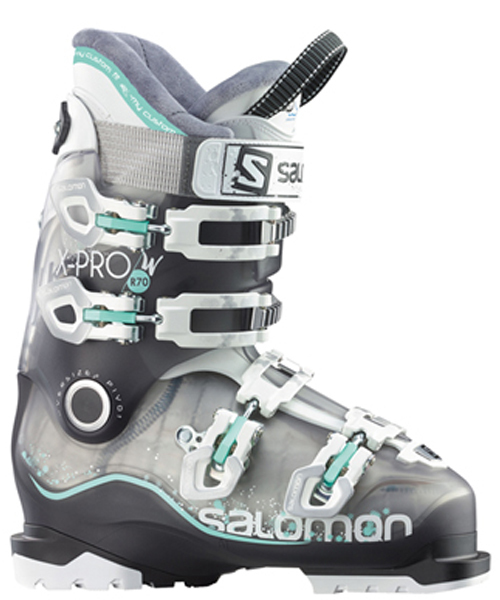 This boot has great heel hold, giving you plenty of control whilst you get on with charging down the Meribel pistes. At only £3 per day, it's a no brainer! Protect your noggin with a comfortable and light weight lid.